Capt. 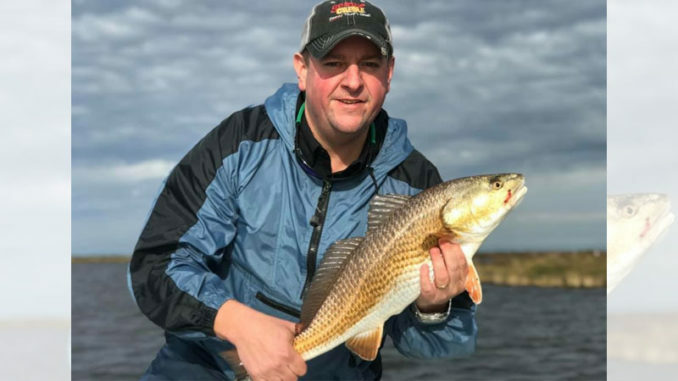 Charlie Thomason said low water conditions in January typically move redfish further away from the shoreline, so position your boat closer to the bank and cast away from it. Marsh Redfishing 101 says to throw baits tight to the bank for reds that are hugging the shoreline. However, that tactic doesn’t apply this time of year, according to Bayou Charters owner Capt. Charlie Thomason. In fact, the Hopedale guide finds most of his redfish away from the shoreline this time of year. 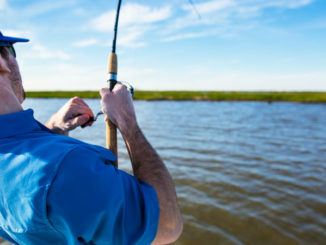 “The majority of the time in January the water is going to be kind of low, so primarily all the fish are going to be at least 30 to 60 feet off the bank,” he said. “You’re going to place your boat very close to the bank and you’re going to throw out. Thomason throws either live shrimp or Gulp under a cork for reds this month. 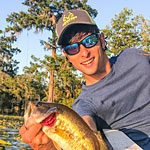 Thomason uses the Versamaxx Bolt popping cork, as well as the Hybrid Versamaxx, and he’s very particular about his leader length when targeting the redfish. To help it stay put down there, Thomason uses a 3/8-ounce jighead under the cork.